PlayStation Mid Year Sale 2 drops the Best Game Ever to $3! Alright, you kids. The jig is up! If you own a PlayStation 3 or a PS Vita, maybe even a PSP, and you don't yet own Suikoden II, then now is your chance! The second round of the PlayStation Mid Year Sale is in full effect, and the greatest game of all time can be yours for just $3! Skip your Starbucks for the day and buy it! Oh, and the sequel is also available for just $4 as well. It's not as good, but that's a more than fair price. Let's see what else we can waste money on this week. Adventures of Pip, Super Meat Boy, The Misadventures of Tron Bonne, and LA-MULANA EX are all worthy enough games to be mentioned in Suikoden II's footnotes. But seriously, who needs an alternative? Only those who have wizened up and bought the game already! Join the fun! 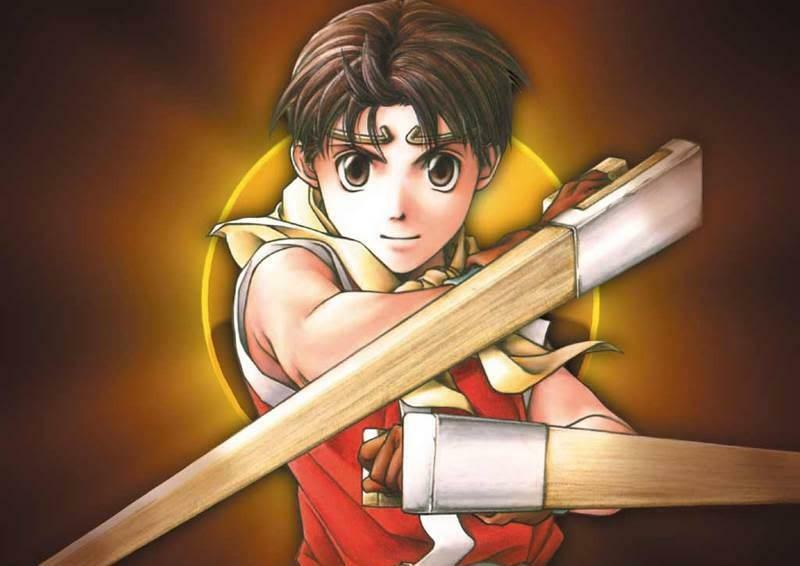 Word of warning, playing the first Suikoden is not required but is highly recommended. At $6 for a speedy 10 hour JRPG, you could do a lot worse. Treat yourself to all three and call it a summer vacation.